Last night we were invited to be a part of Whole Foods Market - Lafayette location Preview Party. There were approximately 700 people in attendance along with many local vendors showcasing their products and lots of employees. It is amazing to see the work put in to pull off such an event. The store brings in staff from other locations to assist with the large crowds. Staff come from all over the country from the day before Preview Party until Opening Day. The Preview Party was an exciting experience. The local vendors are able to get in front of their customers to showcase their products, the customers are able to get a sneak peek of all the greatness to come just a couple days later, the store gets the community excited for their kickoff to jumpstart their success and all donations for entry go to a wonderful cause. For the Lafayette location that cause was Lafayette Central Park which will be an amazing addition to Lafayette. In case you are not familiar with the park they are currently hosting Lafayette Farmers & Artisans Market every Saturday from 8 a.m. - Noon at the Horse Farm. Be sure to check it out and let me know what you think. 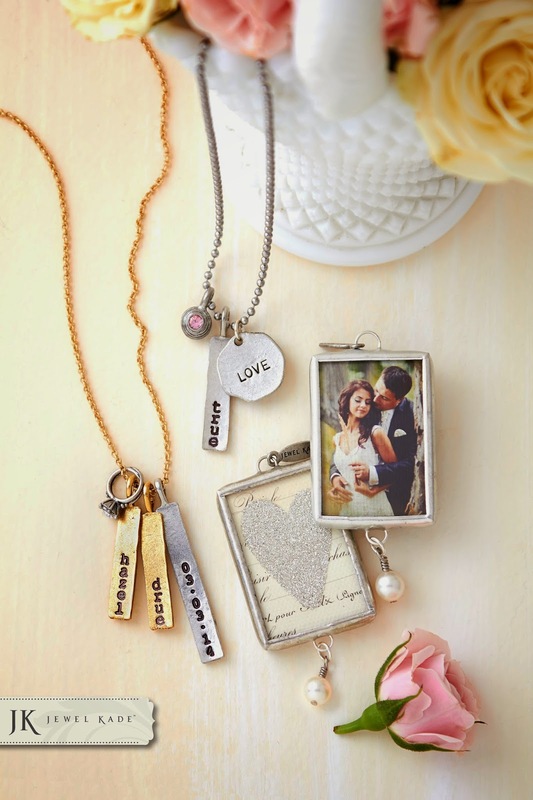 We are now offering Jewel Kade photo charms and canvases as well as other jewelry. These photo charms are AWESOME especially for your photo booth snapshots taken in our booth but you can also upload other photos for you to treasure for years to come. Check out my site at Jewel Kade to view more items available including great Graduation and Wedding Gifts for you or your loved ones. 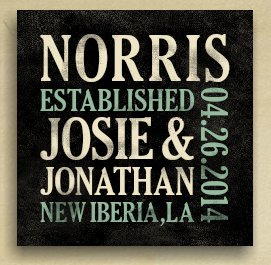 I absolutely love the fact you can customize these photo charms and canvases and they provide templates to guide you to create that perfect custom gift. We enjoyed being a part of Lafayette Christian Academy's 2014 Academic Rally. The Rally was for High School Students that achieved academic excellence. They were allowed to get out of class for a few hours and watch Frozen, play Just Dance, Pool or use our SnapStar Photos - Photo Booth. We stayed busy throughout the event and received many compliments about our photo strip design, assortment of props and how much better the photos were than a previous booth used. It is always great to hear such positive reviews especially from tough teenage critics. Some of the teachers even joined in the fun with the students which is great to see because our photo booth is fun for ALL ages. Don't be fooled into thinking photo booths are for the young because truly everyone is young at heart and loves to have fun making new memories. 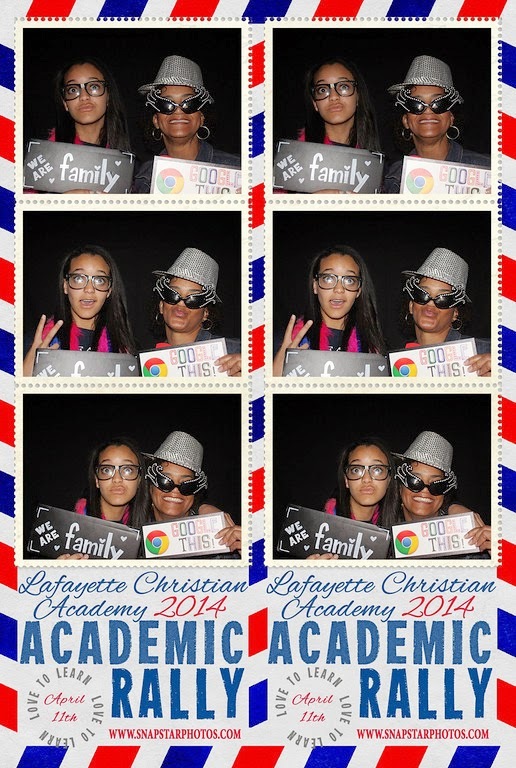 Since youth were photographed we have the album password protected but the site link is http://www.snapstarphotos.com/PhotoBoothGalleries/2014-04-11-LCA-Academic-Rally/ if you are a parent, staff or student of Lafayette Christian Academy the password is provided by Mrs. Boatner.